Welcome to part four of my five-part series on apocalypses. Here we focus on overpopulation. 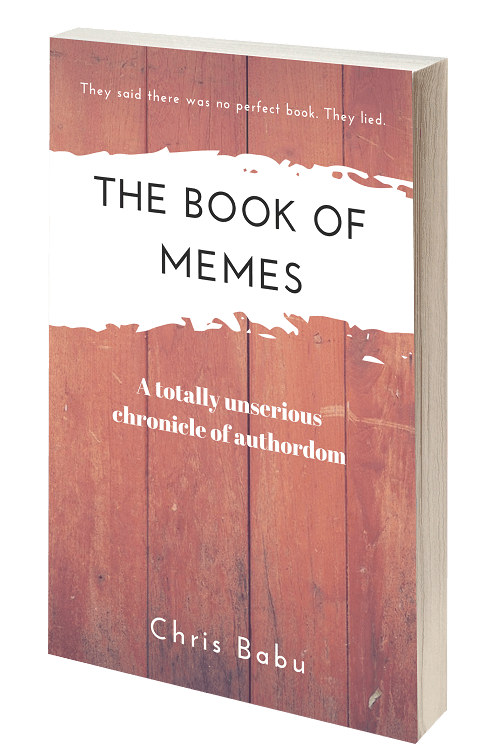 Click here for part one, which explores apocalypses in fiction and why they’re usually absurd. Here for part two, which covers our first cause, cyberterrorism. Here for part three, on superbugs. The population of earth as I’m writing this is 7,590,122,840. Over 7.5 billion people. In the time it took to read that, it’s now 16 people greater. 32 have been born, and 16 have died. Each second contains roughly 4 births and 2 deaths. Just focusing on births, that translates to 240 per minute; almost 15,000 per hour; 350,000 per day; and 130,000,000 per year. Is it getting crowded in here or is it just me? Overpopulation means an organism’s number exceeds the capacity of its environment. When discussing the health and future of our planet, overpopulation plays second fiddle to climate change (formerly known as global warming). Climate change focuses on the devastating impact of humanity on planet earth. It’s addressed in forums with world leaders, makes the news every day, and epitomizes environmental activism. Green energy! Melting glaciers! So, it’s kinda peculiar that the skyrocketing number of humans doesn’t come up so much. Since, you know, people are the cause of climate change. Overpopulation is a topic that nobody seems to want to discuss, let alone champion. Perhaps no one wants to start a conversation that could end with genocide as a possible solution. It’s too politically “hot” to touch. Or maybe it’s that anyone who’s crowed about the imminent danger of overpopulation in the past has been wrong (so far). The Chair of the National Academy of Sciences Panel on Global Warming calls population growth the driving force in global warming. But being taboo, overpopulation is left to scientists, bloggers, people on reddit, and Dan Brown novels (Inferno). Still, those who argue about it are fervent. And there are two distinct camps—those who believe overpopulation could lead to the end of the world, and those who are positive it’s a myth (we’ll get to you folks in a bit). My purpose is to tackle the issue of overpopulation and address the relevant points in simple terms. Although I used many sources, some of the numbers I present will be disputable. I’ve done my best to offer those I believe. Population isn’t an exact science, particularly going way back in history. Demographers fight about it in the only way they know how—they dance fight. OK I don’t really know any demographers, but hey, demographers gonna demograph… I’ll be upfront—there’s going to be a lot of stats in here. There’s just no way around it. They’re all cool stats, though, I promise. Ready? From the dawn of humanity (70,000 years ago for modern homo sapiens) to the agriculture era (~8000 B.C. 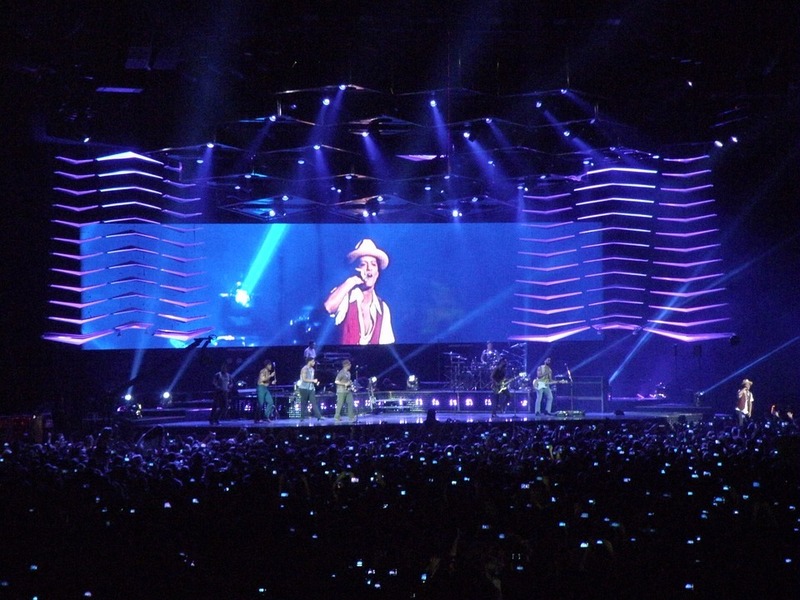 ), the world’s population reached five million. At 1 A.D., it stood between 200 million and 600 million. 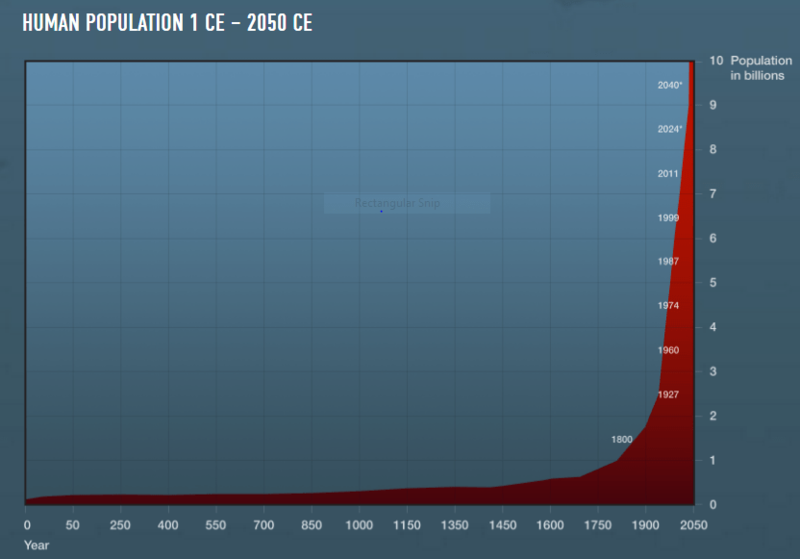 The population didn’t reach a billion until 1800. Largely due to the industrial revolution and medical advances, it only took 130 years to reach two billion, in 1930. Less than thirty years later, in 1959, it reached three billion. Fifteen years later, in 1974, it reached four billion. Only thirteen years later, in 1987, it reached five billion. By 1999, six billion, and in 2011, seven billion. In the twentieth century alone, the population grew from 1.65 billion to six billion. The growth rate peaked in 1963 at just over 2%, and has been declining ever since. It currently stands at 1.1%. Keep in mind, only the rate of growth is shrinking—the population is still growing. The U.N. estimates a world population of 9.7 billion by 2050, and 11.2 billion by 2100. The falling growth rate may not be intuitive, since the above graph looks like a space shuttle launch. But growth is a percentage of the existing population. In 1930 the population was 2 billion, and it doubled to 4 billion in 1974 (44 years later). In 2011, it reached 7 billion, meaning it would have to double to 14 billion by 2055 (44 years later) to grow at the same rate. It will barely reach 10 billion by then. This begs the question: How many people can the earth sustain? One measure suggests the optimal world population level in 2100 at TWO BILLION. This estimate is based on the impact humanity is having on the earth today (more on this later). And that number would imply a standard of living equal to half of what Americans experienced in the 1960’s. So, Houston, we (may) have a problem. Digging into those growth estimates reveals stark regional differences. Much of the population increases between now and 2050 will occur in Africa. Half of the growth will be in nine countries: India, Nigeria, Pakistan, the Democratic Republic of Congo, Ethiopia, Tanzania, the United States, Indonesia, and Uganda. In contrast, much of Europe will shrink because their fertility rates are below a sustainable number. To maintain a population, the fertility rate needs to be just over 2. This means every woman needs to bear 2 children (2.1, if they could figure out how to do that). Obviously, some will have zero, and others may have four, etc. But the fertility rates throughout Europe are closer to 1. The worldwide fertility rate is almost 2.8. WHY HAS THE POPULATION SKYROCKETED? Well, for one, math. Populations grow exponentially. The more people that exist, the more that can reproduce. While fertility rates are dropping across the world, they’re still high in the third world, at 4.8 (it’s 1.9 in the United States). In Niger, the average woman will have 8 children. Studies reveal up to 350 million women in developing nations did not want their last child. Many women and girls are pressured into early and frequent childbirth. They also have poor access to, and knowledge of, contraception. In developing nations, only 31% use contraceptives, resulting in 80 million unintended pregnancies annually. With mortality rates historically high in these nations, families have many children to compensate. In rural or agricultural communities, more children mean more help. Yet, as medical technology has progressed, death rates have declined, leading to rising life-expectancies. More babies are being born and people aren’t dying as fast. The global life expectancy stands around 70 years right now. By 2050, it will rise to 77. By 2100? 83. That’s going to mean a hella lot of old people. In the United States, life-expectancy for men in 1850 was 38. In 1900, it was 48. By 1950, it was 66. In 2011, it was 76. You can add 4-5 years to those numbers for women (the superior gender in yet another way!). Advancing medicine hasn’t only meant prevention of death and disease, but increased fertility technology. Couples who previously couldn’t conceive now can, often with twins or triplets. In some cases, Octomom. Technological growth hasn’t been restricted to medicine. Agricultural advances have increased the ability to feed more mouths. The earth is a finite system. It only can only produce so much stuff. Like, food. According to the U.N., more than 21,000 people die EACH DAY from hunger-related causes. Over 7 million people per year. Sadly, the majority of these are children. Some 795 million people throughout the world lack enough food (roughly 10% of the world’s population). Most are in developing nations in Africa and Asia, where access to clean water is also a problem. Nearly 1 billion people live without easy access to water, many of whom must walk over a mile to find it. The addition of millions more people strains resources in places already struggling to provide them. Poverty is a broader way of categorizing a swath of problems associated with overpopulation. Over 3 billion people—almost half the world—live on less than $2.50 per day. That number is greater than the entire world’s population in 1959! 80% live on less than $10 per day. Poverty leads to hunger, sickness, and death, among other tragedies. It often prevents access to education (particularly for girls). The cramped conditions, unavailable medical facilities, and frequent illness all increase the risk of epidemics or pandemics. (An epidemic is an outbreak in a particular area, often spreading to others areas not known for that illness. A pandemic is an epidemic that spans the globe.) Due to conditions in developing nations, life-expectancy is notably lower. The lowest in the world exists in Chad (49.8 years). The highest is in Monaco (89.5 years). Fun facts about Monaco: People native to Monaco are called Monegasque, and make up less than a fifth of the population. Residents of Monaco are not allowed to use or even enter their famous casino in Monte Carlo! It’s also the 2nd smallest country in the world, after the Vatican, at just over one square mile. Some of the consequences of overpopulation are socioeconomic. For example, it leads to a rise in unemployment. More people need jobs. It usually drives a rise in crime, which is often the result of unemployed people resorting to criminality to meet their needs. In response, overpopulation can cause some loss of freedom. As populations grow denser, more laws and restrictions are needed to maintain order. While overpopulation increases poverty and unemployment, it also digs the blade in further by raising the cost of living. More demand for food and services will raise their prices. People tend to flock to cities to find work, which only increases the cost of housing. Cities are more expensive in general. The increasing size of humanity is having large-scale effects, too. It’s destroying our environment, by ravaging earth’s ecology and climate. Our growing industry, farming, and settlements disrupt natural habitats. This upsets the ecological balance and leads to mass extinctions of other species. It’s polluting our oceans, which are becoming dangerously warmer and acidic, endangering sea life. We’re destroying our atmosphere with our emissions. Our immensity is eroding our natural resources—from fossil fuels, to fresh water, to arable land. More intense farming methods (high chemical usage, GMO agriculture, etc.) to meet increased food demand renders previously farmable land useless. 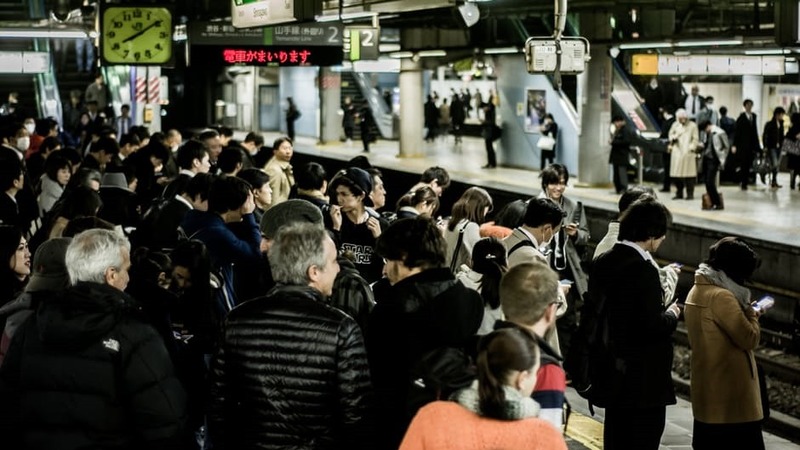 Even on the nation-scale, overpopulation leads to more wars and conflicts. Some result from border disputes, and others over precious resources like oil. Like at the mall on Black Friday, crowds result in fights. SO WE’VE GOT A LOT OF PEOPLE. IS IT TOO MANY? The population has ballooned since the industrial revolution in the 1800’s. The hordes of us are wreaking havoc on ourselves and our planet. But is the planet full? Are we close? Could we grow to 11+ billion in 2100 and still be OK? This critical question is impossible to answer since we’re in uncharted territory. It’s easy to argue about, though. Some scientists have estimated the carrying capacity of earth to be between 4 billion and 13 billion people. Kind of a wide range. Since were nearly 7.5 billion now, it either means we’re way over capacity, or we have plenty of room to grow. Sweet. But 1985 becomes a significant year. It’s not just the year that gave us Bruno Mars, Anna Kendrick, Michael Phelps, Cristiano Ronaldo, and Rooney Mara. It’s also not just the year that introduced us to Super Mario Brothers, Microsoft Windows 1.0, and The Care Bears. 1985 was the first year the world’s demand for resources outstripped its supply. The population at the time was almost 5 billion. Now in 2017, we consume 1.5 earth’s worth of “earth” each year. By 2100, it’s estimated we’ll consume 3.0 earths. Clearly, that is not sustainable. (1985 was also the year scientists discovered the ginormous hole in the ozone layer). STOP RIGHT THERE CHIEF. WE’RE NOT OVERPOPULATED! Anyone who doesn’t believe in overpopulation has probably stopped reading by now. But if you’re still with us, settle down. Here are the reasons why overpopulation may not be a problem at all. Little history lesson necessary here. Any discussion about overpopulation must include Thomas Malthus and Paul Ehrlich. In England in 1798, Malthus noticed food production grew linearly while population grew exponentially. He famously predicted the world would end in 1890. It did not! Skipping ahead to 1968, Paul Ehrlich wrote his manifesto THE POPULATION BOMB. It forecast mass deaths due to overpopulation by the late 1970’s. He bombed. In his defense, many of his predictions came true, and he claims he’s still right, just off by a few decades. His failed prediction was even more acute because it coincided with the “Green Revolution.” Though that sounds like everyone became vegan, it was actually a period of huge technological advances in agriculture. They led to much more efficient and productive farming (particularly in developing nations). Those advances rendered the earth capable of feeding far more people than previously thought. There is a point here. People have been saying the earth is overpopulated for over 200 years, and they continue to be wrong. The world adapts and technology continues to find new ways to sustain more people. Destruction of resources and the environment isn’t a function of the number of people on earth. It’s each person’s consumption that matters. Every person on earth has an environmental impact, and those in developed nations and cities have a much larger one. They burn more fossil fuels. They demand more food (and higher value foods like meat). They produce more carbon dioxide and other greenhouse gases. The majority of projected population growth for the next century will occur in the developing world. So, it’s unlikely the addition of a few billion people will put much more strain on earth’s resources. Their consumption is very low. The larger carbon footprints exist in 1st world cities. To maintain a population, fertility rates need to be 2.1 (2.1 kids per woman alive). Outside of the third world, fertility rates are already below that and falling. Europe could shrink dramatically over the next century unless people start having more kids. They need to put down the wine, cheese, and delicious chocolate and start getting busy. World population will peak and then begin to decline. The earth is huge. Cities are crowded; everywhere else is not. Every person on earth could have a 100 square meter plot (almost) to themselves and fit inside Texas. We could all stand shoulder-to-shoulder and fit on the island of Zanzibar. 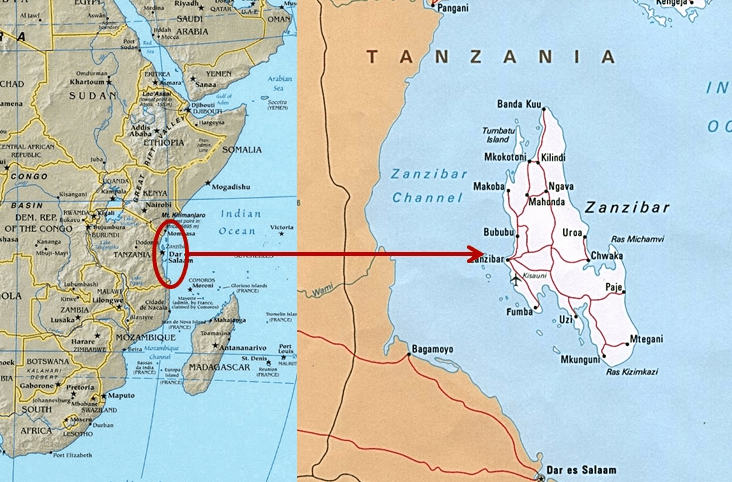 It’s off the coast of Tanzania, and yes, I had to look it up. Population growth actually lifts people out of poverty (and it has). It’s the “rising tide lifts all boats” effect. Before the population explosion that began around 1800, the majority of humans lived in poverty. Population growth spurred technological advancement and economic growth, which decreased the percentage of people living in poverty. (The total number of people in poverty has increased, but only because the population grew). Compelling points! Still, there’s some problems here. The logic of the overpopulation-believers is straightforward: More people = less food for everyone. The deniers argue the amount of food is not the problem; it’s the distribution. Let’s go a level deeper, though. The projected population growth will largely occur in the third world. This also happens to be where most deaths from hunger and malnourishment already occur. Population explosions in those regions could have a catastrophic effect on hunger, and poverty. Resources are already short. We’ve unfortunately witnessed rapid, localized population growth in poor areas before. The results were devastating. The past twenty years saw 200 million hunger-related deaths, with most occurring in areas of high population growth. 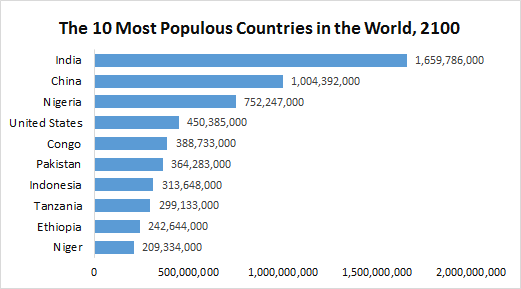 For a specific example, you need only look at the most populous country in the world (for now): China. Its most recent famine, between 1958 and 1961, cost 20 million lives. Surging population growth and demand for food led to destruction of the land’s fertility. Before implementing its one-child policy, prior famines caused tremendous suffering and death. Access to clean water, already a serious problem, will become severe as populations grow. In 10 years, an estimated 4 billion people will be short of clean water, and 2 billion will be severely short. Who cares if we can all fit inside Texas or Zanzibar? It’s not the physical space that matters but our impact. Consider that 10,000 years ago humans and livestock made up 0.01% of earth’s land/air biomass. Today, we’re 97% of it. (If you include oceans, plankton are 7 times the biomass of humans). Our crop and pasture lands have caused 80% of land/air species’ extinctions. We are the most invasive species the planet has ever known. Take the case of Israel, which is a prosperous first-world country struggling with its own population growth. In 1949 it was 1 million people; today it’s 8 million. Encouraging large families has been a part of the culture since the founding of the modern state. Israel has some of the most sophisticated agriculture technology with the highest yields possible. But it still can’t produce enough food for half of its exploding population. To its credit, it exerts great effort to conserve wildlife and protect habitats. In 1949, though, it was home to a plethora of animal species. Today about a third of its 115 indigenous mammals are endangered or severely endangered. Its amphibian population is nearly wiped out. More humans means less animals. Countries with large deforestation like Brazil and Mexico face the same catastrophic species loss. Increasing food demand results in destruction of tropical rain forests to create new farmland. In Brazil, it’s often soy. Yet allegedly 50% of Brazil’s soy exports go to China to feed pigs (as demand for meat continues to grow). Clearing forests for palm oil production kills elephants and orangutans, both endangered, in Indonesia. These losses occurring in developing nations suggests population growth there will, indeed, be very impactful on the future of the planet. Losing species disrupts the biodiversity and ecological balance of the world. Exotic organisms often yield groundbreaking medical discoveries, which will be forever lost. They also teach us about the world. 50% of land/air species have been wiped out in the past 50 years. That rate of extinction is between 1000 to 10,000 times normal. Some biologists suggest that >50% species loss becomes an irreversible trend of mass extinction. 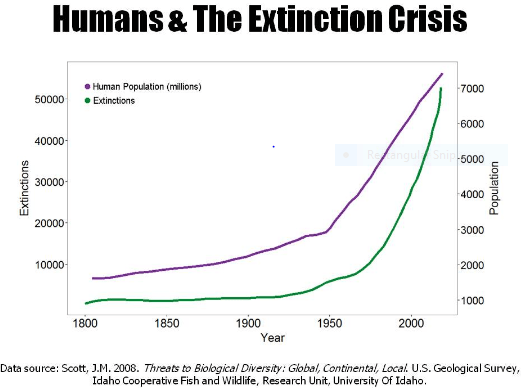 Humanity is causing the greatest mass extinction since the dinosaurs. Consider that we must produce more food in the next 50 years than we have in the last 10,000 years combined. We need nearly 15 million acres of new farmland EACH YEAR to do so. But we lose 30 million acres each year to soil degradation and depletion. This is a result of over farming and aggressive agricultural techniques (like heavy chemical usage). Our degradation of arable land is not sustainable. The Green Revolution smacked down Paul Ehrlich and showed our technological ability to evolve to feed more people. But there’s no reason to think a similar transformation will occur again. An article in Scientific American claims we only have 60 years of farming left at current soil degradation levels. It takes 1000 years to generate 3 centimeters of top soil. About a third of the earth’s soil is degraded beyond use. Dangerous pesticide/herbicide use has poisoned our bodies and our environment. There are 80,000 untested chemicals in our world. GM crops are allegedly responsible for wiping out 90% of Monarch butterflies. Livestock die if they eat GM cotton stalks. One US farmer, Kirk Bair, who plants GM crops, says he wouldn’t eat his own food. Without a real way to increase crop yields, more and more farmland will need to be created to feed everyone. It will lead to increasing habitat loss and accelerating extinctions. And eventually, we’ll run out of arable land. So, I ask you again—are we not overpopulated because we can all fit on Zanzibar? If you’re hoping the population will decline, you can’t just note the declining rates of fertility and population growth. That ignores our surging life expectancies. There’s an urban myth out there that says the first person to live to 200 is alive today. Who knows if it’s true or not. But it highlights both advances in disease prevention and treatment, as well as a greater understanding of aging itself. Increasing life spans could prevent the population from shrinking. While we’re hopelessly waiting for the population to drop, the sheer number of us are crushing the planet. One of the conclusions from studying overpopulation is the need for people to live “greener.” Less use of fossil fuels. Less pollution in our oceans and atmosphere. And hell, it would sure help if everyone was vegan. But much of the focus in the political sphere and pop media is on green energy (solar and wind). The earth will eventually run out of fossil fuels, so it’s an admirable and realistic goal. Unfortunately, there are problems here, too. Energy demand is set to increase 50% in the next 50 years. Emissions need to drop 80% in the next 30 years. Green energy systems use more minerals for less energy than fossil fuels. It also takes one ton of coal to produce just six solar panels. So, the production of your solar panels in China caused even more pollution. But more than that, their production puts a strain on minerals—copper, in particular. It could limit their scope. Furthermore, solar and wind systems only last 25-30 years before they need to be replaced. Deep-cycle batteries which store solar and wind energy only last 25-30 years, also. It’s not a permanent solution. We won’t have the mineral resources to use solar/wind forever. As distasteful as it might be, we should revisit nuclear energy. Given Fukushima, Chernobyl, and Three Mile Island, nuclear power carries horrific risks. Politically, no leader wants to touch it. But the power generation is so massive, it may be the only viable solution given the energy demands of the future. In developing nations, the focus needs to be on women—their education, and their rights. They need education about contraception and access to it (men, too). Education could propel girls and women into the workforce rather than at home having children. Fighting for women’s rights could prevent them being forced to have more children. The goal in developing nations is to bring the fertility rate down. Otherwise the population booms will force more people into overcrowded cities. Insufficient resources will cause great suffering due to poverty, hunger, and lack of water. Government policy could also help. Countries like Bangladesh, Singapore, and Thailand already offer incentives for small families. They also offer birth control, and are striving to empower women. China famously and controversially limited families to one child. It recently lifted most of the restriction. While it did prove effective in halting population growth, it also raised many moral quandaries. 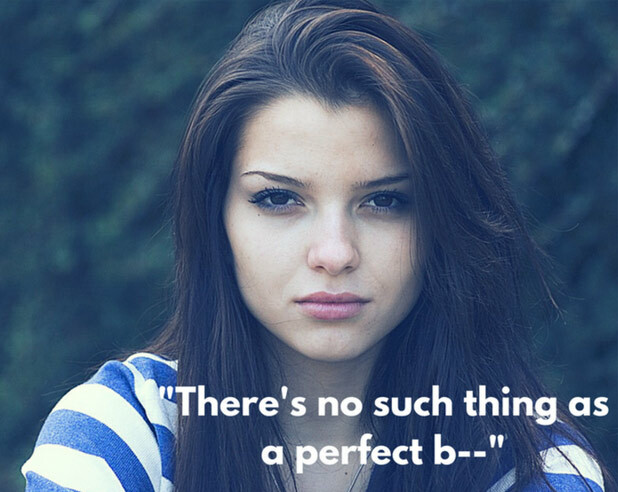 Many families abandoned, aborted, or even murdered newborn girls, because they wanted boys. There’s a wide gender imbalance now. This is a dangerous path to take. The biggest changes will be the most difficult to implement, because they require sacrifices. And they’re on a personal level. People in the developed world need to understand the peril facing our planet. From mass extinctions, to deforestation, to climate change. And everyone needs to do their part to help. Eating less meat or going vegan, recycling, living green where possible. People that can grow their own food should, even if it’s in pots on your windowsill. You can see why this will be difficult—we can’t even get a majority of Americans to accept science as real. But that doesn’t mean we shouldn’t try. Should we consider moving to another planet? Stephen Hawking, the famed astrophysicist, said our future as a species is off the earth. While I agree the damage we’re doing here is irreversible, I think moving to another planet is a pipe dream. People are so set in their ways and so comfortable we can’t even get them to recycle, let alone believe in climate change. But you’re telling me we’ll get people to move to Mars? Or the moon, or Saturn’s moon Titan? Where they’d have to wear space suits to go outside, or live in a bubble? The technical challenges are prohibitive anyway (um, radiation anyone?). Even in theory it’s not realistic. We’re stuck here. A chilling and topical post, Chris. Thank you for reading, Renita!